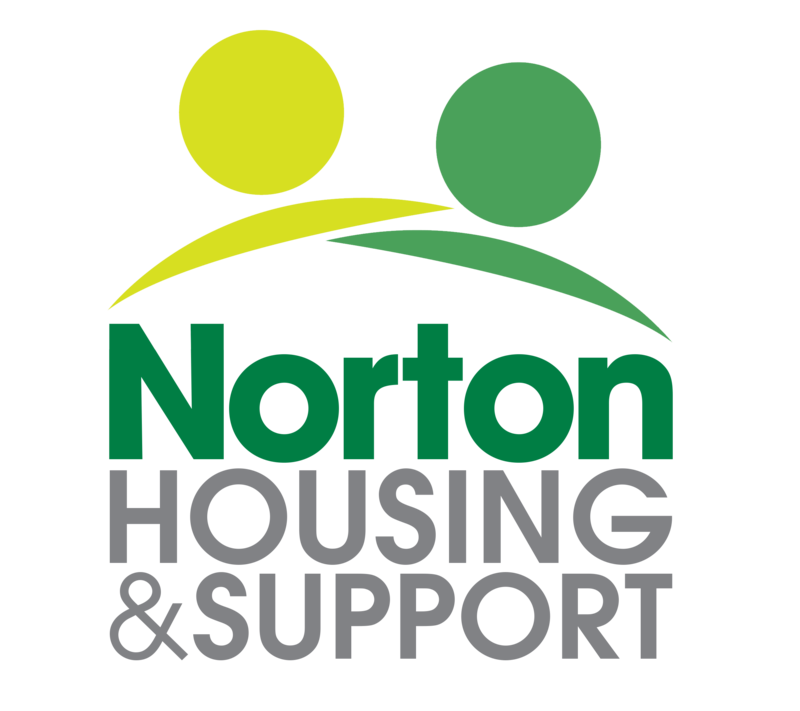 The link between poor mental and physical health is well documented and here at Norton Housing and Support we see the effects of this link every day and are concerned about how detrimental it is to the people we support. People with severe mental illnesses such as bipolar disorder or psychosis are at particularly high risk of physical ill health as a result of medication side effects, lifestyle-related risk factors and socioeconomic determinants; and are less likely to receive many other forms of preventive care, such as routine cancer screening. Smoking rates among people with a mental health condition are three times higher than among the general UK population. Despite this, people with these kinds of conditions are less likely to receive health promotion interventions such as smoking cessation support. We want to help improve the life chances of those with mental health needs by employing a full time Health and Wellbeing Officer to improve their physical health by concentrating solely on this aspect of their life. This new post will help service users to understand the links between physical and mental health and advise them on how to improve their physical health with advice on healthy eating, healthy shopping, access to community facilities and practical exercise sessions both on a one to one and group basis. This new role will also provide an opportunity for the wider community, as it will offer outreach services including information, education and exercise sessions in the local area. This is important as many mental health conditions are expected to become more prevalent by 2020. We recently asked our current service users whether they thought they had physical health issues; a resounding 68% of respondents said Yes. Some of the main issues they experience are; Diabetes, high cholesterol, high blood pressure, weight issues, heart problems, respiratory problems, asthma, sciatica, mobility, joints, anxiety, osteopenia. These issues affect individuals’ opportunities, lifestyle choices, confidence, self-esteem and morbidity rates. We then asked them what they would like to do to improve their physical health suggestions included; one to one sessions, dance classes, gym, better diet, healthier food choices, short walks with a staff member, one to one and group walking sessions, access to leisure centres, one to one time at their home not gym or leisure centre, and they would love to attend dance classes. This shows that people want to help themselves they just need a little help to start this process. We want to meet this need and help improve lives with our new post, giving the Officer a chance to concentrate on the physical needs of service users not just the mental health needs. Norton Housing & Support has a track record of supporting customers to achieve agreed outcomes, in a recent SROI survey; 89% feel more stable and secure since residing at Norton Housing and Support, the majority of service users experienced reduced crises episodes/relapses since residing at Norton Housing and Support and 85% felt both more stable and secure and less isolated. All of this will not be possible without your votes and support. Please follow the link below to register and cast your votes before 20th November, and thank you in advance: Aviva Community Funding Page.